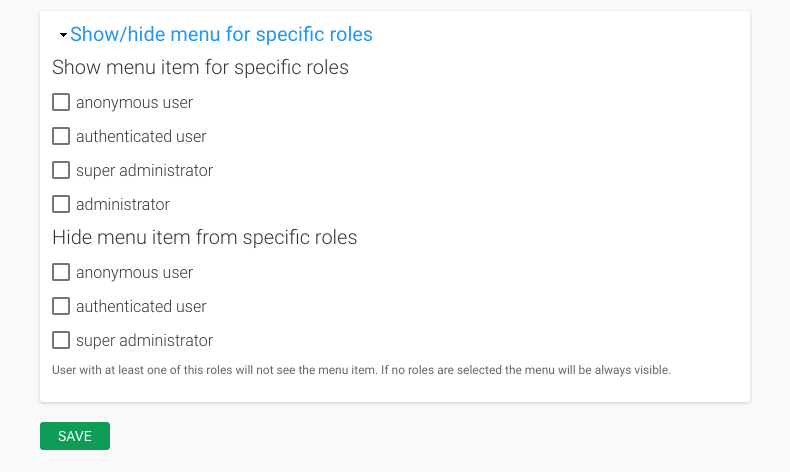 The Menu tile on your dashboard allows you to customize your menus and manage their items and links. When you click on the 'list links' tab, you will see a graphic list of all the links in your menu. You can reorder links from this screen, add or delete links, enable and disable links, and more.